In 1971 Welshman David Durkan was posted to NATO in Norway, and after 2½ years he decided to stay. In 1976, like many mountaineers before him, he headed for Nepal, traveling through Europe, Turkey, Iran, Afghanistan, Pakistan and India to reach Kathmandu. During the journey he observed many life situations that could be helped, or enhanced, with a little assistance. The idea turned into practice. In Nepal he helped his trekking porter establish a small business. This flourished and the porter paid back the loan. A lesson was learnt. By 1980 he was leading small trekking groups of friends and used the earnings to finance various projects: a school roof, a teacher’s wage, wood-saving kitchen stoves (sold at cost), medicine for health posts, books for schools… The list grew. In 1985 he led three commercial groups to the Norwegian Everest Expedition Base Camp. It was here he met Karma Gyaljen Sherpa, who had started to build a school in the village Syangma-Thati. Due to lack of funds, the work had stopped. Over mugs of sugary tea and pots of chhyang (beer), they agreed to build a school together. The village would provide the land, complete the foundations, and quarry the stone. David would return and “fix the rest” – roofing material and glass. That autumn Ulf Prytz, friend and mentor, arranged the groups that David led, and issued an ‘open-return-ticket’. With no ‘flight’ costs, his wage went to purchase 250 kg of roof sheeting, glass for the windows, a builder, and freight by local bus from Kathmandu to Jiri. Here, with 10 hired porters, they started the 7-day walk. Six weeks later the school was completed. Materials and transport cost: $2000. Work and land: free! Q: Why was there a need for a school in Syangma-Thati? A: The nearest school was a 2-hour walk away, along poor and partly dangerous path. Therefore children could not start school until the age of 10 or 12, leaving them 3 to 5 years behind in their education. A high proportion of girls did not go to school, nor children of poorer families. Result: Children could attend class 1 to 3 in, and later walk to Lukla at the same age and educational standard as other children in the district. (Our Nepali ‘bank and office’ was a mini equipment shop in Thamel, where Tsering Dolkar (now owner of Hotel Tibet) and her mother administered our fledgling organization). Fillip agreed, and promised to raise the funds.Friends helped. Norwegian polar explorers Børge Ousland and Ragnar Lien hosted a slide show on their trip to the North Pole – all income went to the school. David’s employers, Bergans of Norway, matched this sum. Phurba had the design and started the process. Uttam Phuyal, President of the Lions Club of Kathmandu Sukunda, took the unpaid job of managing the project. A master builder, Ram Prasad Thapa Magar, was employed along with a workforce of five. Additionally, each household contributed three days work for free. They dismantled the old school piece by piece, sorting the stones and wood, so the material could be reused.The building site was cleared, new foundations dug, and rock was dug out of the mountainside. Uttam purchased 755 kg of new roofing and glass for the windows. Friends at Yeti Air flew this to Lukla at a 70% discount, and local porters carried it to the site. Eight weeks later the school was complete. Village children have achieved good basic educational levels. Some work as farmers, while others work in the tourist and expedition industry. A number took higher education and some emigrated to the USA. They in turn have contributed to village development, including financing a new safe bridge, a small hydro-electricity facility and education scholarships. In the twenty-year period between the two schools being built, David has ‘done his own thing – helping here and helping there’. A simple idea was slowly metamorphosing into an ‘organisation’. He financed his trips by being a tour-group leader for trekkers and climbers, meaning no flight expenses, and he left all profits in Nepal. Members contributed. Each year for approx. 25 years, MP has raised funds through known mountaineers and friends donating a lecture. The likes of Sir Chris Bonington (3 lectures), Doug Scott (3, with income divided between CAN and MP), Reinhold Messner (2) and Peter Habeler (3), Leo Houlding (3), Andy Kirkpatrick (2), Stephen Venables (5) and Tormod Granheim. Bergans of Norway match the sum raised, and meet all MP administrative costs. Friends, both known and strangers donate brown envelopes from time to time – but we do prefer PayPal or bank transfers – thanks to all! 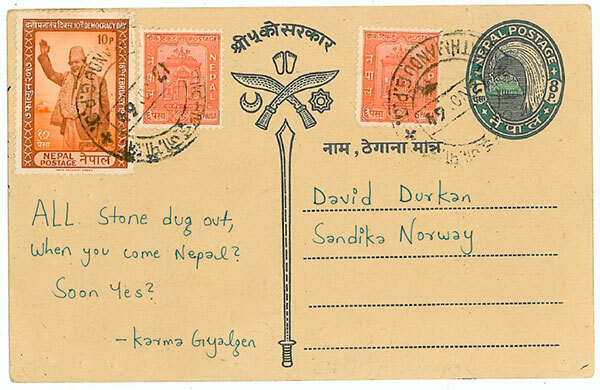 Buy a brick – financed our dental and health centre just outside Kathmandu. Buy a tampon – to support Steps Foundation Nepal‘s work. Earthquake concert – financed 8 helicopter flights with materials to Tipling, Dhading. Buy a blanket – purchase/delivery of 900+ quality blanket-duvets for earthquake victims.  Mountain People is registered, with a voluntary board, as an organisation in Norway, and as an NGO in Nepal, again with a voluntary board. All and any administrative costs are covered by Bergans of Norway, so all contributions go 100% to projects.